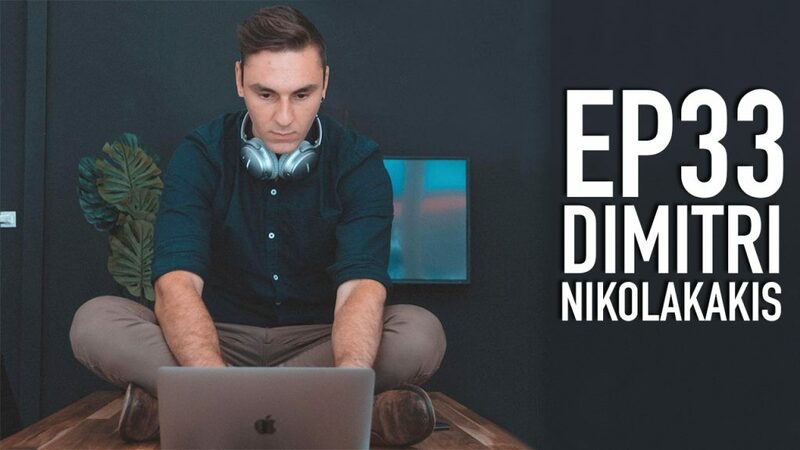 In episode 33, twenty two year old Dimitri Nikolakakis chats with us about turning his after school side hustle into a full blown career, and running a digital ecommerce agency. 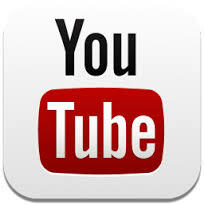 This entry was posted in blog podcast, Uncategorized and tagged advertising agency, affiliate marketing, business podcast, dropshipping, ecommerce, email marketing, entrepreneur, Facebook marketing, google marketing, how to make money, internet money, interview, make money, making money online, marketing, online entrepreneur, online marketing, paid traffic, pinterest marketing, podcast, Shopify. EP : 32 Tim Burd Tells Us His Path From Mortgage Broker To Facebook Ads King!